 Mar 20, 2019 Bidding Ends 6 PM! 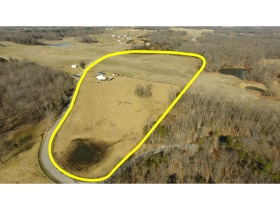 Includes 19 +/- acres of vacant land located at the corner of Squire Boone Rd & Robins Lane. 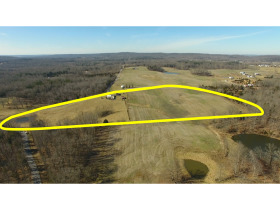 Large amount of road frontage, tillable acreage, and excellent home sites. 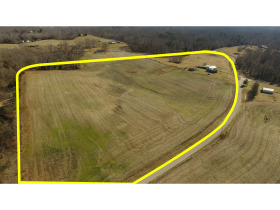 Just 11.5 miles SE of Corydon or 6 miles north of Brandenburg KY! 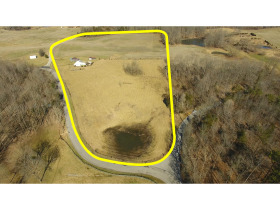 REAL ESTATE: Includes 19 +/- acres of tillable vacant land with large amount of road frontage on Squire Boone Cavern Rd & Robins Rd. 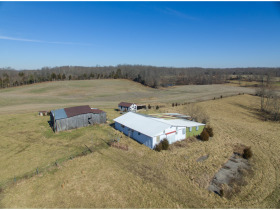 Land features: mostly all open/tillable acreage, 1900’+/- of road frontage, utilities available, & existing farm buildings (in need of repair). 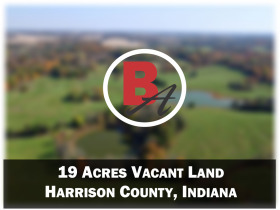 Hard to find vacant land just off on IN-135! POSSESSION/CLOSING INFO: Possession at closing. 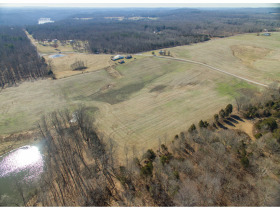 Farm land is not leased for the 2019 year. INSPECTION: Vacant land-view any time. 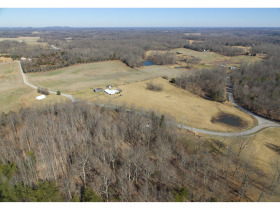 DIRECTIONS: From Corydon, south on IN-135 10 miles, then left (east) on Squire Boone Cavern Rd 1.5 miles to site. From Brandenburg/Mauckport Bridge, north on IN-135 4 miles, then right (east) on Squire Boone Cavern Rd 1.5 miles to site.